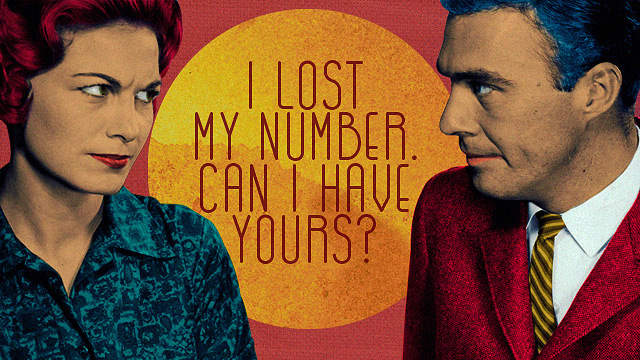 It's about time you clean out your closet. (SPOT.ph) Admit it: You’re never going to wear that shirt you bought five years ago. Instead of letting it rot at the bottom of your closet, why not donate it to someone who actually needs it? If you're not sure what to do with your old clothes, here are 10 places where you can donate them and do a bit of good. 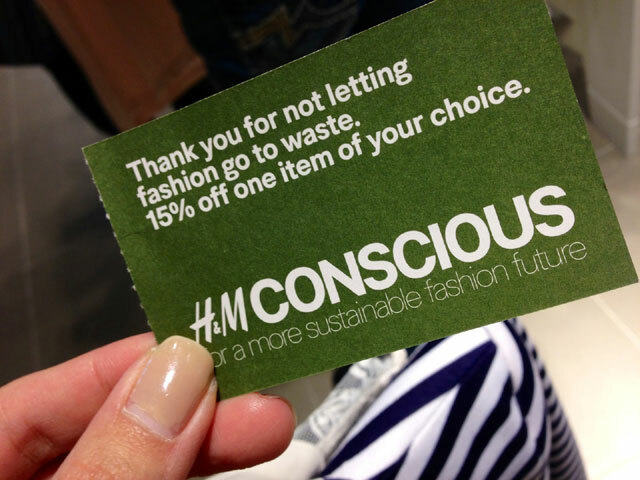 Get a 15% discount for every bag of clothing you donate at H&M. Make sure to sort your unwanted garments into their four categories: Rewear for clothes that can be sold second hand, Reuse for clothes that can be turned into mats and rugs, and Recycle for clothes that can be turned into insulation material or new yarn for future products. For every kilo you donate, H&M will also give €0.02 (P1) to a local charity. 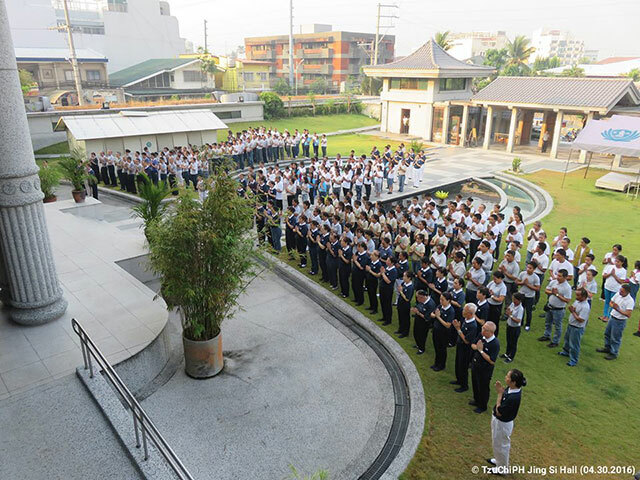 This foundation has been contributing to the promotion of humanistic values and community volunteerism for the past 50 years. Their ultimate goal is to inspire disaster victims to contribute to others and pay it forward. Donations can be brought to the foundation's offices, but make sure to call up for other details on how to donate in kind. This non-profit organization's vision is to bring love and hope to children in need. 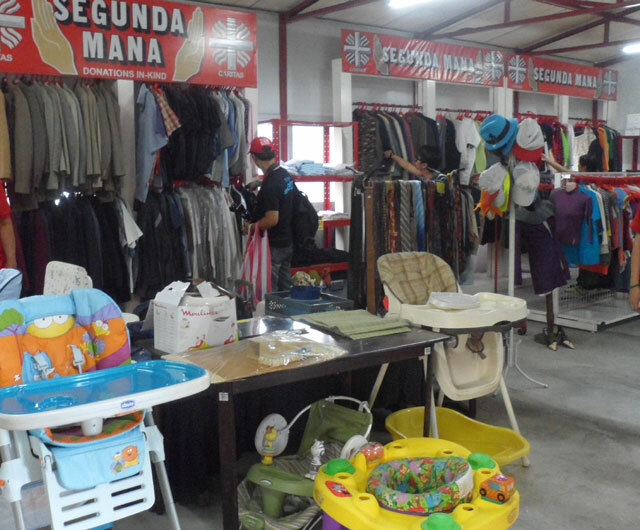 All clothing donations will go to the orphaned, abandoned, neglected, and less privileged children in the country. You can drop off your clothing donations at their headquarters in Santa Cruz, Manila or at their orphanage in Antipolo City. If you want to spend time with the kids, you can send them an e-mail to organize the outreach activity. 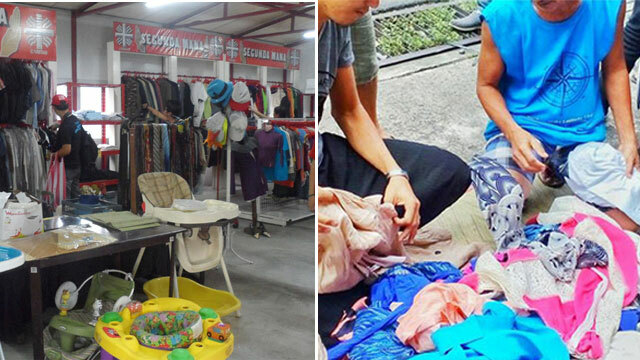 Citizens' Disaster Response Centers will repackage your clothes for the victims of fires, floods, and other disasters in their Emergency Response Work Program. 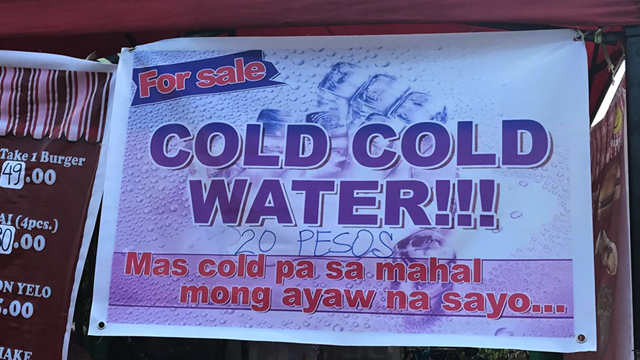 They also accept kitchen utensils, mats, canned goods, rice, medicine, water, and other stuff that you think might be of use for people affected by tragedies. 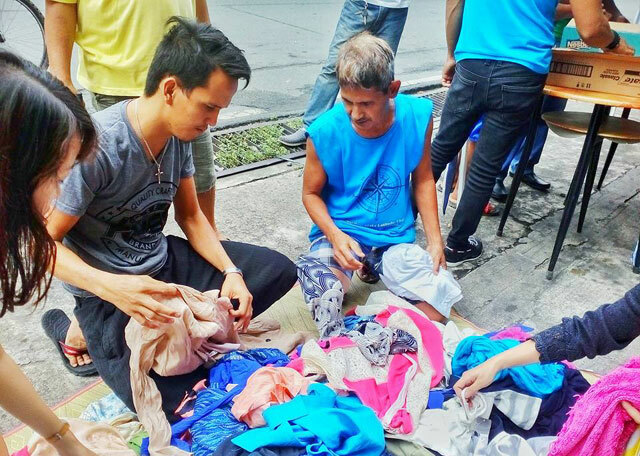 Under Caritas Manila, Seguna Mana is a program that helps those who are less fortunate by making good use of the things that you don’t need, have too much of, or about to throw away. You can drop off your donations at their main office in Malate. The proceeds will go to scholarships and aid underprivileged Filipino youth. This social welfare agency works with the Department of Social Welfare and Development to create community programs for children and their families. 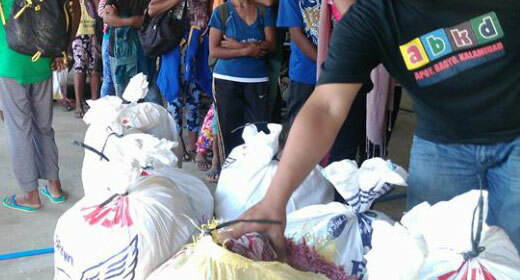 Your clothes will be given during their community development events. Make sure to give them a call before dropping off your donations. 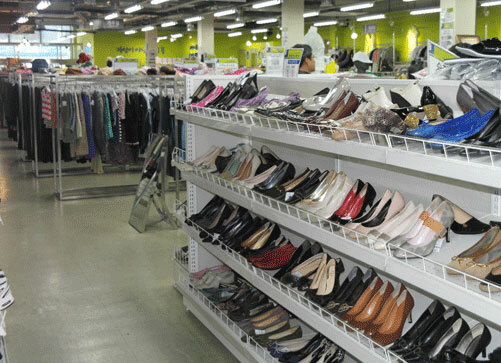 All the proceeds from Goodwill’s re-selling of your clothing donations will go to helping people in need reach their full potential through learning and the power of work. Their organization also promotes building an inclusive environment for persons with disability. 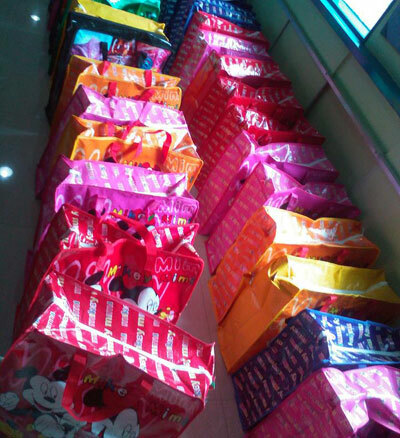 Donations are welcome at their Taguig office, while pick up can be arranged for big packages. 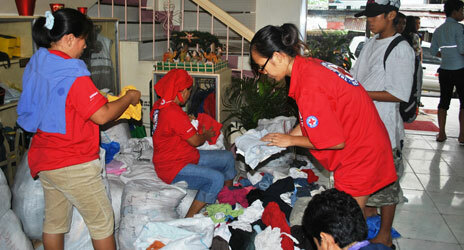 Apart from blood donations, the Philippine Red Cross also accepts clothing donations for Filipinos affected by disasters and calamities. If you don’t have the time to drop by their office, you can give them a call and arrange for a donation pick up. 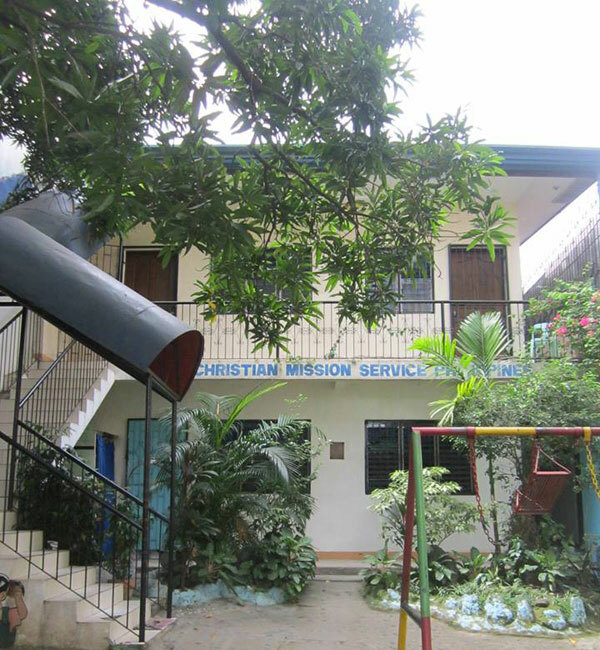 Christian Mission Service is a child caring institution promoting the interest and welfare of orphaned, abandoned, neglected, and deprived children. Your garments will go to 149 children under the children’s village and 533 children in their community-based day care centers. You can drop off your donations at their childcare and development centers, or even sign up as a volunteer to join their cause. Be a blessing to the people in need and give away the clothes you have way too much of. 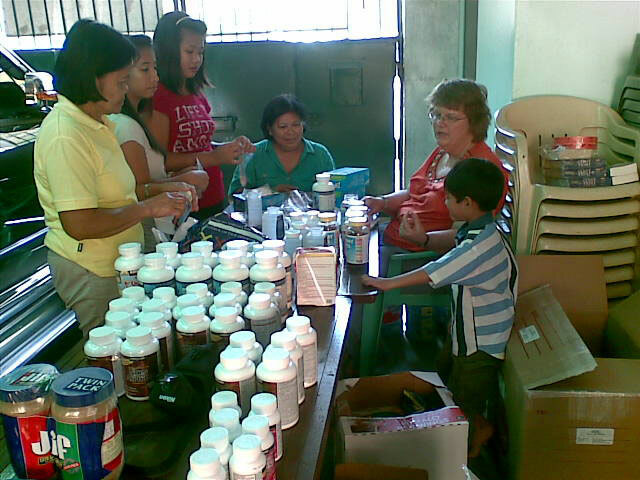 As part of their Operation Blessing, your donations will go where there is poverty, disease, malnutrition, calamity, and distress. Their offices are open for your donations from Monday to Friday, 9 a.m. to 4 p.m. You can also call up their office at 477-7806 to set an appointment and for more information.